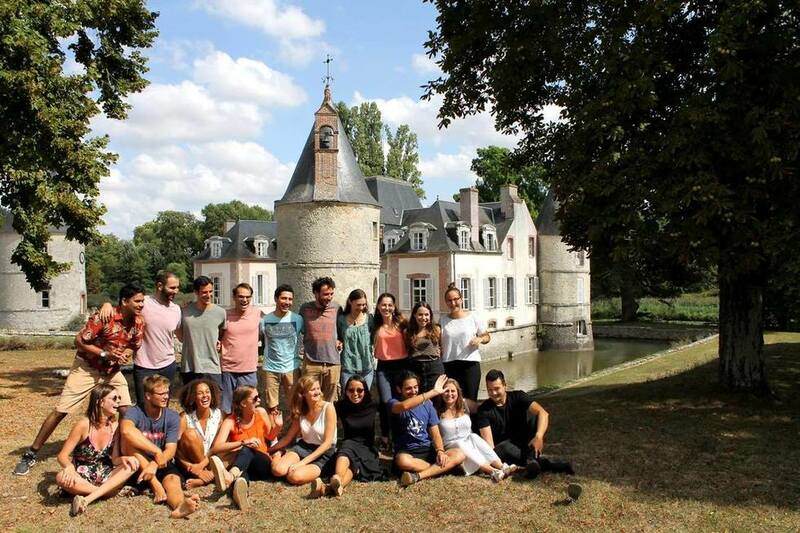 In August 2018, Giuseppe joined 16 social entrepeneurs from Europe in the ChangemakerXchange program, from Ashoka Foundation and Bosch Alumni Network. 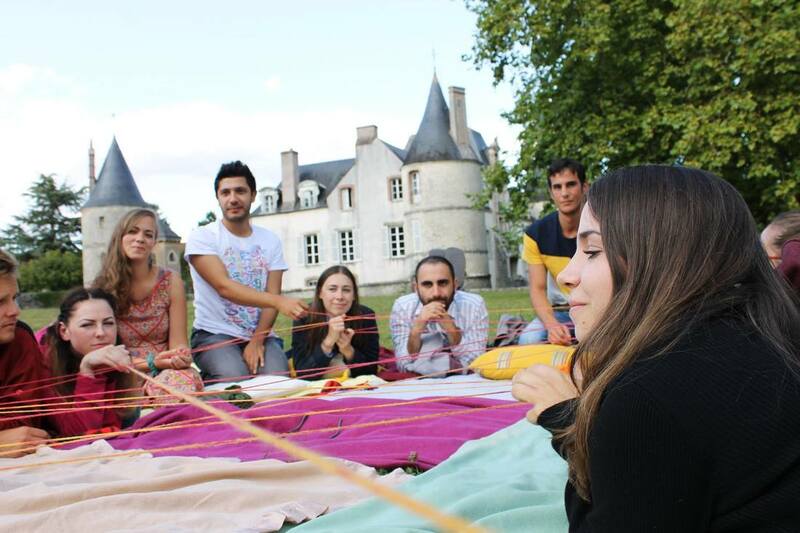 It reunites and help the best social entrepeneurs in the world under the age of 30. This could be possible only thanks to the amazing work of the QG Enviro team in the first year of activity! Proposal finalist of the "Competition of ideas for innovation in southern agriculture"
DAF is an agronomic system that uses sea water from a desalination plant near the coast.